Megastar Amitabh Bachchan and superstar Shah Rukh Khan have worked together in many films. Now, these two talented actors of the industry are reportedly teaming up once again for Sujoy Ghosh’s crime-thriller Badla. However, SRK will not be featuring in the movie. He is one of the producers. The shooting of the film that also features Taapsee Pannu, has already started in Glasgow. 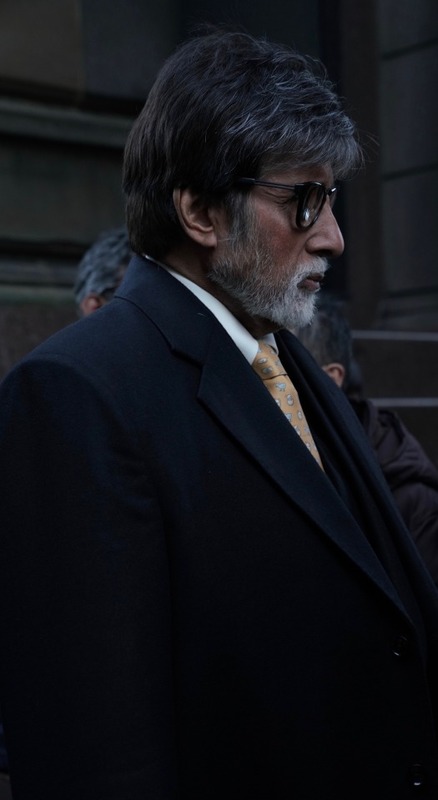 Big B shared his look from the movie recently. Badla is an adaptation of The Invisible Guest, a Spanish film. Amitabh and Taapsee has earlier worked together in Pink. The movie not only received positive reviews but also performed well at the box office. Sujoy is working with the actress for the first time. On a related note, SRK will next be seen in Zero whereas Big B has films like Brahmastra and Thugs of Hindostan in his kitty.